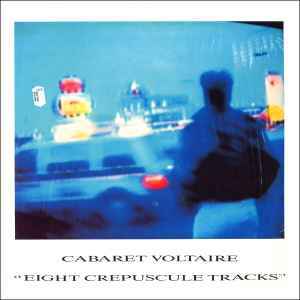 It's a compilation of early tracks from 1981-83, that the Belgian label 'Disques du Crepuscule' released back then - and then compiled for this release in 1987. This album really caught me off guard after hearing "Code". They sure went to another dimension on this one and I think it was a wise decision. Getting back to their roots as it were in industrial mayhem. It's odd, spacey and downright weird at times. Love it. A great album to listen to if your hanging out reading a book or just talking to friends on a dark rainy night.